All Flortec is passionate about providing quality flooring services. We provide a variety of flooring services such as replacements, installations, repairs, and more. We want our customers to enjoy highly crafted flooring they can be proud of. Our team of skilled individuals can install quality flooring for customers, both residential and commercial. Our unique varieties of wood floor species are a lovely addition to any home no matter the size. Our customers can choose from options like Beech, Birch, Brazilian Cherry, Walnut Oak, and Pine, to name a few. We will gladly install any wood flooring options you want. Our high-quality flooring is guaranteed to provide long-lasting enjoyment for your home. Let us provide you with the perfect wood floors, regardless of the room size. Our team will carefully take care of any flooring request you have. 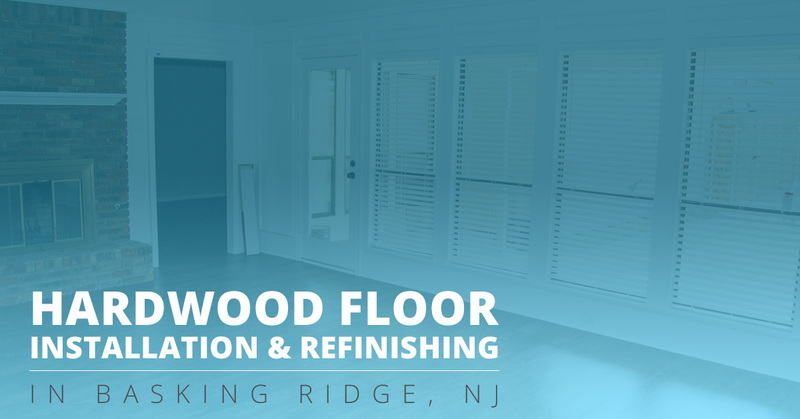 We will replace flooring in your kitchen, bedroom, bathroom, and more. Just let us know what service you would like and we will gladly handle it. Our company proudly serves customers in Basking Ridge. Located within Bernards Township, the town holds numerous historical landmarks. These landmarks include the Alward Farmhouse and Lord Sterling Manor Site. Contact All Flortec today and let us know how we can help you. We are ready to get started on the dream floors that compliment your home. We look forward to helping you.